Kilauea crater in Hawaii Volcanoes National Park, one of the National Parks in Hawaii. Are there national parks in Hawaii? The answer is yes. And Hawaii has many of them that you should definitely see. Some say the National Park System is America’s best idea. We’d venture to say that many who have visited our National Parks throughout the country would agree. For a small state, Hawaii has a surprisingly large number of national parks, monuments and historical parks. They would assuredly complement your upcoming visit to the Hawaiian Islands. Here is an overview of the national parks in Hawaii. Viewing lava field in Hawaii Volcanoes National Park. One of the most interesting national parks in Hawaii is Hawaii Volcanoes National Park. This area on the Big Island of Hawaii became a National Park in 1916. In addition to viewing the Kilauea volcano area, you will see cinder cones, lava tubes and lava flows among a dense tropical setting. However, one of the most spectacular sights you can see in the park is active volcanic activity. Kilauea has been erupting since 1983. 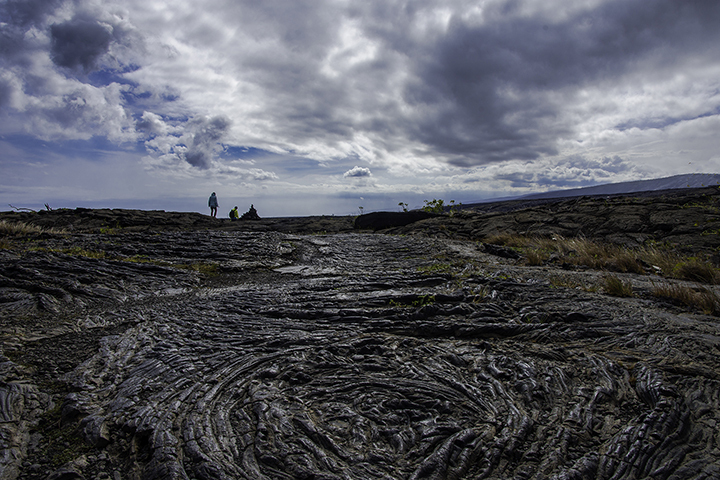 And you can actually hike to where active lava flows meet the sea, conditions permitting. The lava has been continuously flowing for well over 30 years now. As a result, it continues to add acreage to the Big Island of Hawaii. 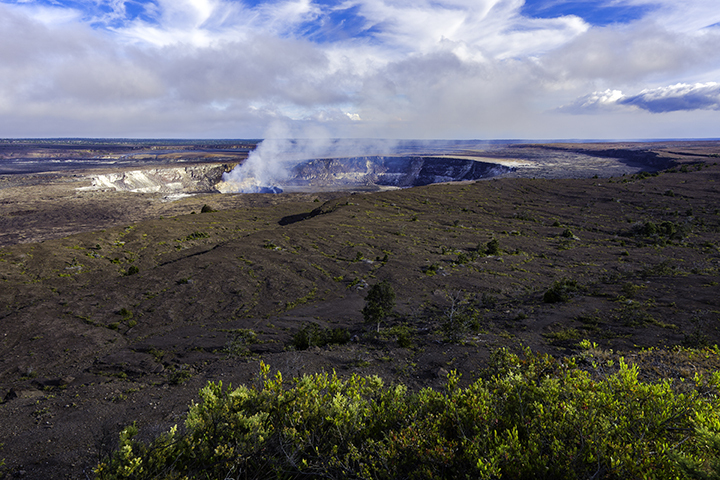 In addition to Kilauea, the park also includes parts of the neighboring 13,679-foot Mauna Loa. Mauna Loa is the most massive volcano in the world in terms of mass and volume. This is one of the more fascinating national parks in Hawaii. This park comprises most of the 10,023-foot Haleakalā volcano on the east side of the island of Maui. The park, which was once a part of Hawaii Volcanoes National park, became separately managed in 1961. One of the unique things about Haleakalā is that you can easily drive to its summit and take in the spectacular views of the Maui sunrise. 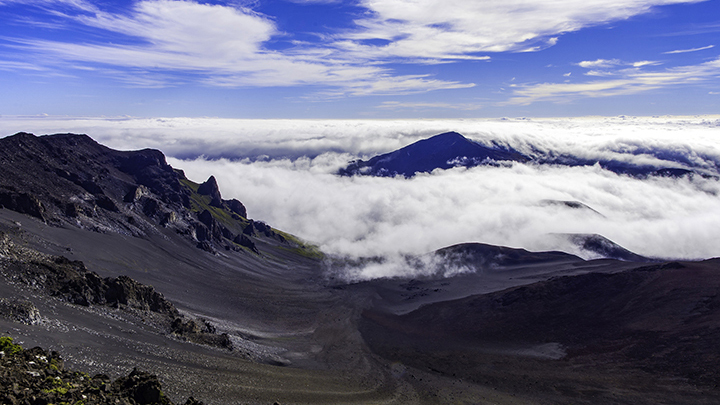 Haleakalā also features a very beautifully red-hued crater you can hike into. It would be large enough to accommodate the entire island of Manhattan in New York city. The park is also the home to the rare and endangered silversword plant. There is also the nene goose found nowhere else except in Hawaii. On the eastern slopes of Haleakalā one can find the Kipahulu District of the park. Here, you can also visit the historic and idyllic Seven Sacred Pools area, numerous beautiful waterfalls and bamboo forests. World War II Valor in the Pacific National Monument. 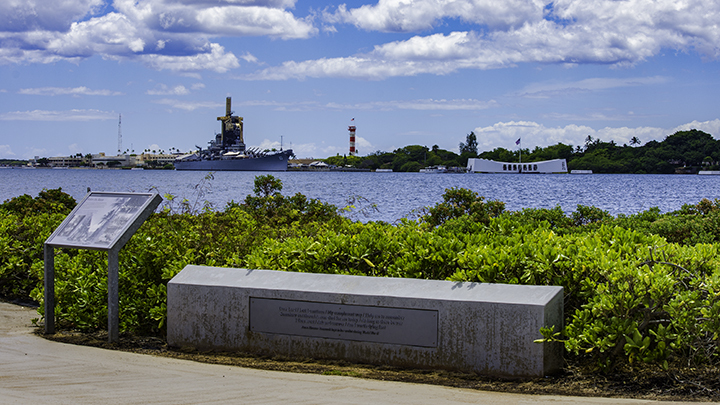 The Hawaii section of this multi-state park contains the USS Arizona Memorial in historic Pearl Harbor. Located on the island of Oahu, it is one of the most popular visitor attractions in the State. Here, you can visit the remains of the USS Arizona and other ships that were berthed along Battleship Row. Japanese attack planes sunk these ships on that fateful day of December 7, 1941. Today, the USS Arizona is the final resting place of over 1,100 sailors and marines still entombed in its sunken hull. Various battles sites in Alaska and a war time relocation camp in Northern California contain the other sections of this monument. Map of Papahānaumokuākea Marine National Monument. Courtesy Andy Collins, US Fish and Wildlife Service. 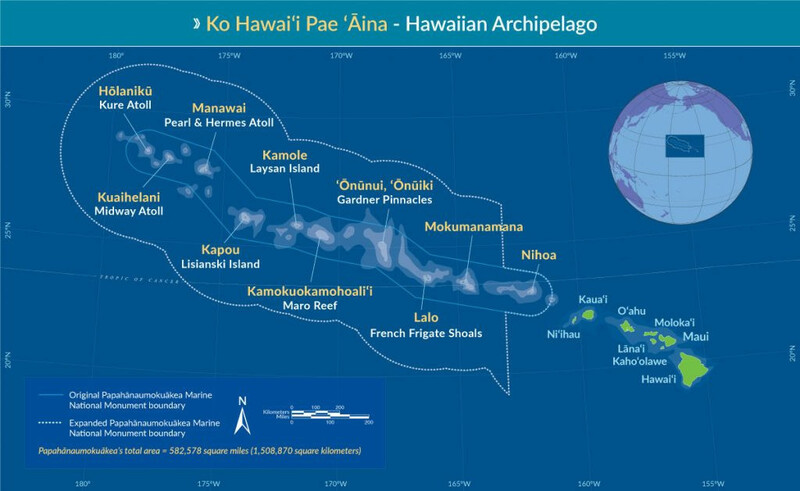 This area encompasses the entire Northwestern Hawaiian Island chain and over 140,000 square miles, west of Kauai. The area is a World Heritage Site and a Marine National Monument. The monument supports and protects 7,000 species of wildlife, many of which are endemic. This includes the endangered green sea turtle, Hawaiian monk seal, Laysan and Nihoa finches, Nihoa millerbird, Laysan duck and Laysan albatross. Unfortunately, the monument is not currently accessible to the public due to budgetary limitations. As a result, one can consider the monument as one of the most remote national parks in Hawaii. Viewing exhibit on proposed Honouliuli National Monument. This is Hawaii’s newest National Monument which became a part of the National Park System in 2015. As it just became a monument, the park is not open to the public yet. But once it does, it will interpret the experiences of the hundreds of Hawaii residents of Japanese ancestry. Such people were hastily interned there without due process during World War II. View of Kalaupapa National Historical Park. 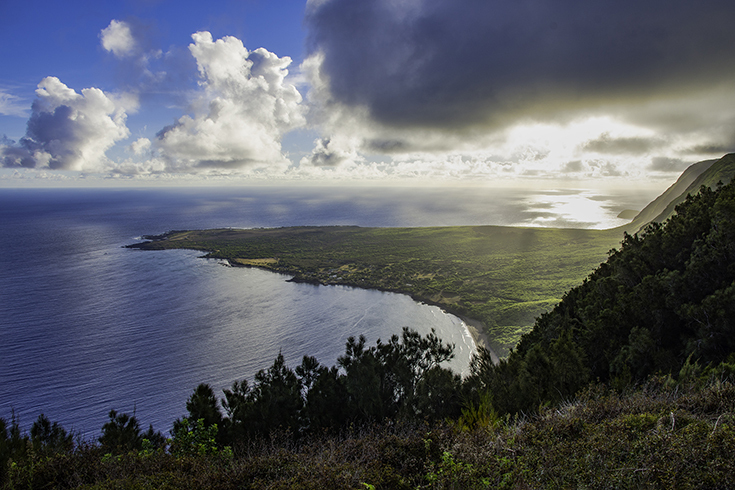 This park is on the remote peninsula of Kalaupapa on the island of Molokai. Rough seas and some the some of the highest sea cliffs in the world surround the area. Kaluapapa became the quarantine site in the 1850s for those afflicted with the once dreaded disease, leprosy. Leprosy is now referred to as Hansen’s Disease, which is now treatable. The park interprets the experiences of those banished here. It also tells the stories of the famous priest and nun who selflessly ministered to them. These people were Father Damien and Mother Marianne Cope, recently canonized by the Catholic Church as saints. 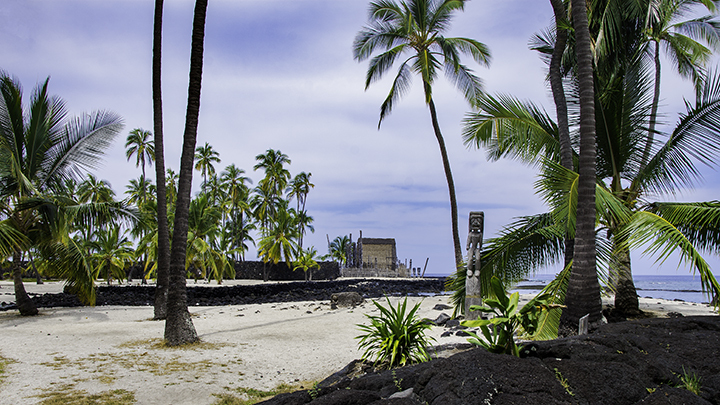 This historic site is on the Kona coast on the Big Island of Hawaii. It became a National Historical Park in 1978. In addition to heiaus or temples and Hawaiian petroglyphs, the park preserves two ancient Hawaiian fishponds. 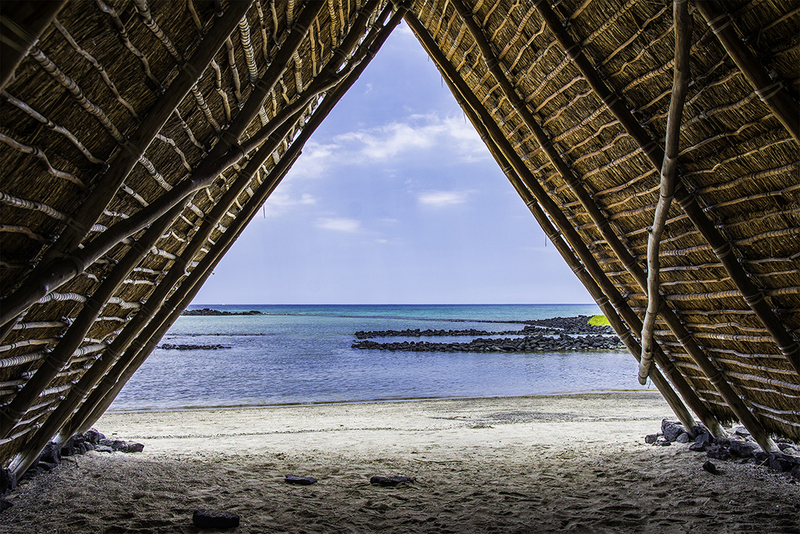 They include the Aimakapa and Kaloko ponds, as well as the Ai’opio fish trap at Ai`opio Beach. Here, one can see how the ancient Hawaiians used fishponds and traps to gather sustenance from the sea. Puʻukoholā Heiau National Historic Site. This park on the Kohala coast of the Big Island of Hawaii. 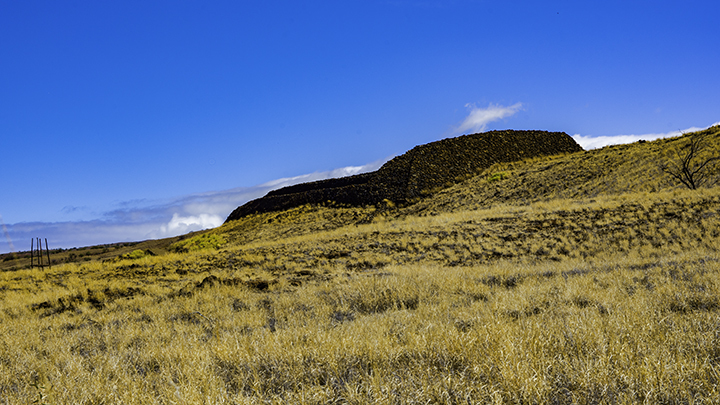 It preserves a sacred heiau constructed by King Kamehameha the Great during the late 1700s. During this same time, he was battling other neighboring ali’i or chiefs. The purpose of building the sacrificial temple was to help Kamehameha gain favor of the war god Kūkaʻilimoku. This was also important to Kamehameha because he was seeking to unify all of the Hawaiian Islands under his rule. Pu`uhonua O Hōnaunau National Historical Park. This historic site on the south coast of the Big Island of Hawaii was once a place of refuge. This place was a refuge for those who broke sacred kapus or laws of ancient Hawaii. Lawbreakers were able to seek sanctuary behind the massive walls of this heiau. Once doing so, a kahuna or priest could pardon them for their transgressions. Prisoners-of-war or those displaced by warfare would also be able to seek safety behind its walls. 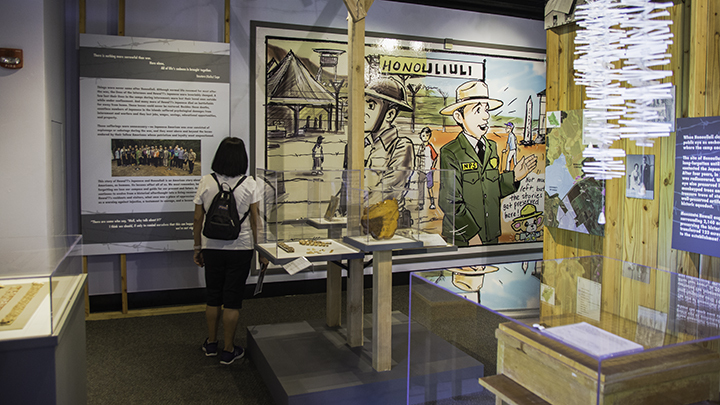 Visitors can also view the home sites of prominent Hawaiian ali’i outside of the walls of the heaiu. Need a Passport to Travel to Hawaii?